The Asia Pacific Poker Tour (APPT) Manila continued this week with 2 new Platinum Passes awarded. 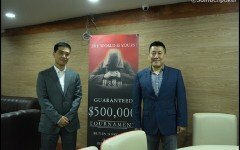 The PHP30,000 buy in APPT National event ran between August 5th and 8th, and had a guaranteed prize pool of PHP5,000,000. 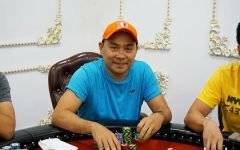 With a fantastic turnout of 829 players, this guarantee was more than quadrupled, with PHP21,711,510 (US$408,827) eventually finding its way into the prize fund. 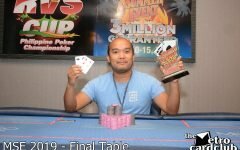 The field included numerous big names from the Asian circuit, with Mike Takayama, Lester Edoc and Marc Rivera all making it to the final 15 players. Unfortunately for Takayama and Edoc, they could not progress much further than that point, and went on to fall in 15th and 12th respectively. 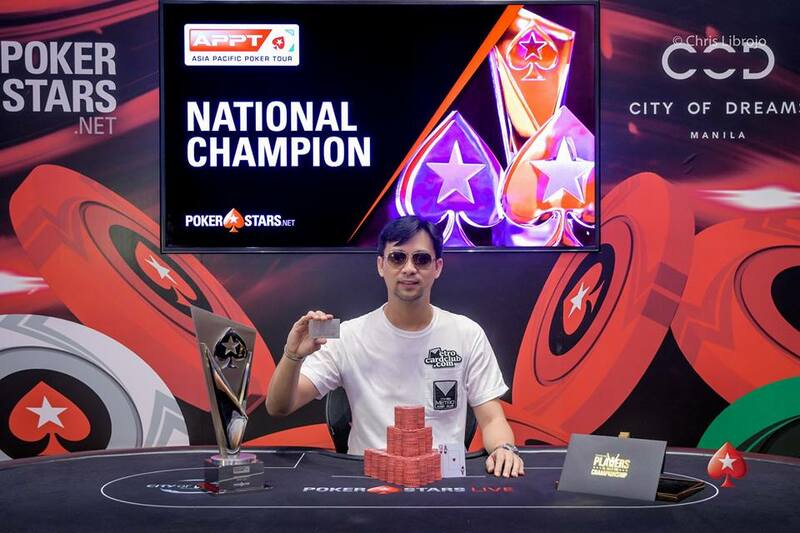 Marc Rivera however, powered on to the final table and swept everyone aside, taking down the title and PHP4,559,000 ($85,843.69) in prize money. In addition, he was awarded a PSPC Platinum Pass valued at USD$30,000. He joins Lester Edoc and Mike Takayama as the third player from the Philippines to win a Platinum Pass. The Single Day High Roller event attracted 86 runners, each paying PHP150,000 to take their seat. This created a prize pool of PHP11,511,960 ($216,797) and a 1st prize of PHP3,166,000 ($59,623). The event drew in some top-quality players, with several notable names going deep and a familiar face picking up the top prize. By the time the action got down to the final 10, the field still had more than its fair share of quality. 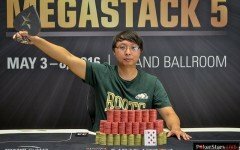 Celina Lin, Randy Lew, Wayne Weiyi Zhang and Victor Chong joined Mike Takayama and GPI Asia number 1 player Michael Soyza in battling it out for top spot. Lin and Lew went on to finish 7th and 6th, before Chong, Takayama and Soyza eventually got three handed. 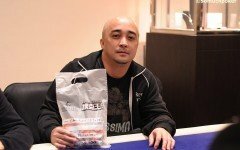 Once Chong had fallen it was down to his countryman Michael Soyza and Philippines legend Mike Takayama to sling chips for the title. Soyza triumphed, netting himself PHP3,166,000 while Takayama had to settle for PHP2,251,000. 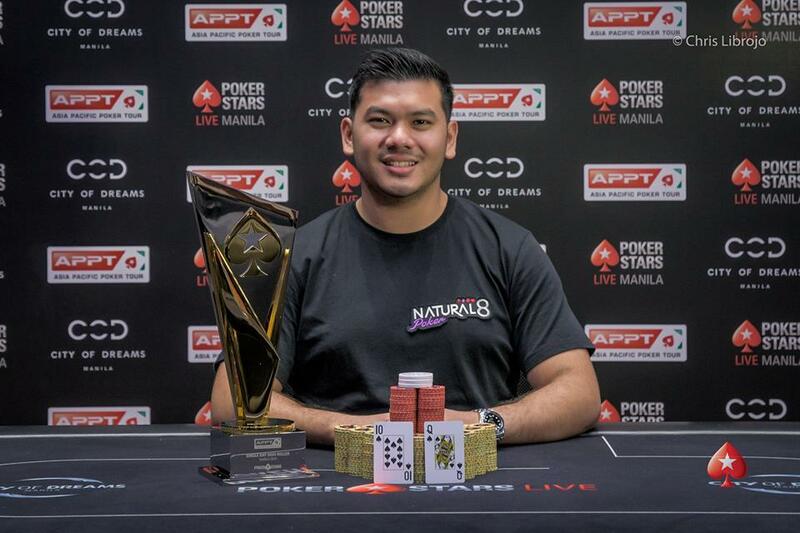 1st: Michael Soyza (Malaysia) — ₱3,166,000 ($59,623). This event saw 650 players pay the PHP20,000 entry fee, which helped the prize pool rise to PHP11,349,000. As with all the events at APPT Manila, competition was fierce, with many accomplished players vying for the title. 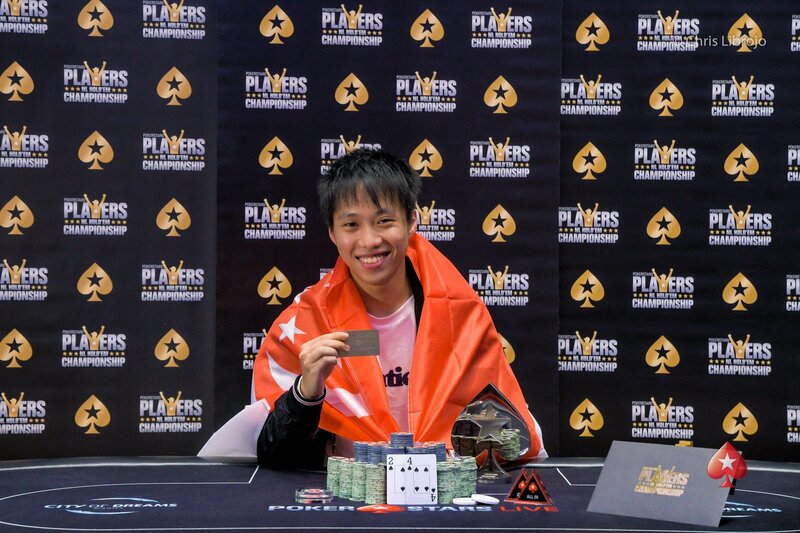 It’s eventually Singapore’s Tzai Wei Phua who triumphed in the heads-up duel for the title, defeating China’s Yisha Chen. Phua collected a payday of PHP2,440,000 for his victory.